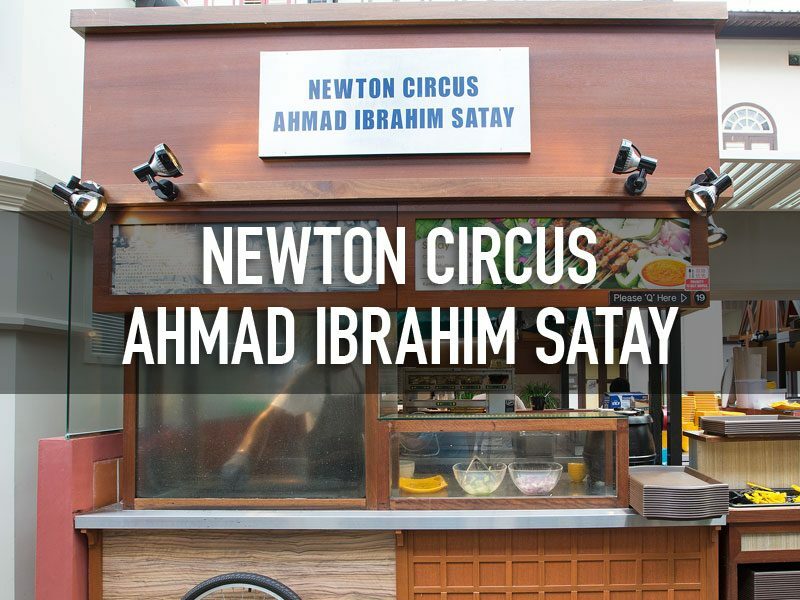 Be tempted with the sticks of mouth-watering Satay at this stall where you can catch the chef in action barbecueing the Satays over an open-flamed charcoal fire and carefully brushing it with oil to give it a well-browned glaze. Eat it with a dip of sweet and spicy peanut sauce as well as the accompanying chopped onion, cucumber and ketupat (Malay rice cakes). Concept Managed by Universal Dining © 2018 Chinatown Food Street. All rights reserved.